Manchester United will kick start their FA Cup campaign today and they will collide against Reading at Old Trafford. The Red Devils’ interim manager Ole Gunnar Solskjaer has provided an updated regarding the team that could feature in the contest (Official Website). The Norwegian boss has confirmed that Belgian center forward Romelu Lukaku and Chilean playmaker Alexis Sanchez will start vs Reading. Lukaku has scored two goals in two substitute appearances under the management of Solskjaer and it will be intriguing to see how he does in his first start under the 45-year-old boss. 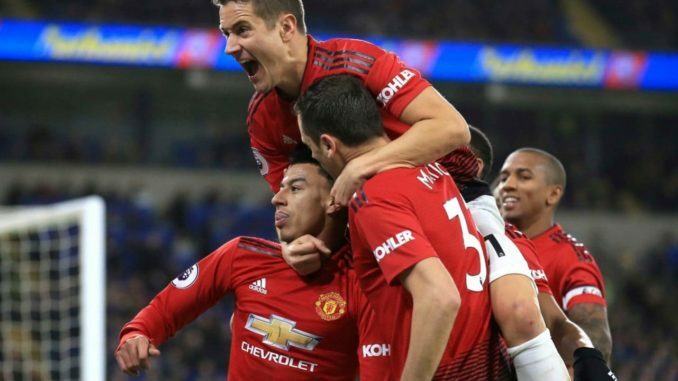 Alexis Sanchez came off the bench to set up United’s second goal of the game vs Newcastle United and if Solskjaer can get the best out of the South American, then, United will be really fearsome up front. Fellaini could get the nod to start as well. Personally, I’d want him to leave the club this month as he just does not fit in the system anymore. Pogba has been in sensational form since the departure of Mourinho but he needs to rest. The game against Reading should not be tough and United should be able to extend their winning run to five games.